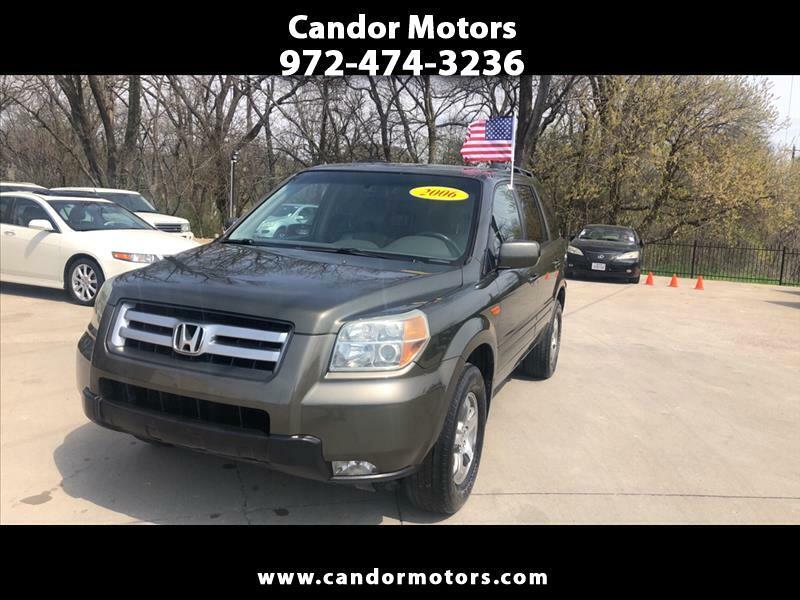 Visit Candor Motors online at www.candormotors.com to see more pictures of this vehicle or call us at 972-474-3236 today to schedule your test drive. All vehicles are subject to prior sale and are sold on an “as-is” basis unless stated otherwise. While every attempt has been made to ensure the accuracy of the data displayed, Candor Motor Sales LLC is not responsible for any errors or omissions. All prices are VIN specific and are subject to change daily. The advertised price do not include sales tax, vehicle registration fees, finance charges, documentation fees, destination charges, or any other fees required by law. We attempt to update this inventory on a regular basis. However, there can be lag time between the sale of a vehicle and the update of the inventory.